Tata Motors unveiled a new sub-brand called ‘TaMo’ that will act as an incubating centre of innovation towards new technologies, business models and partnerships in order to define Tata Motors’s future mobility solutions, which it calls ‘FutuReady’. 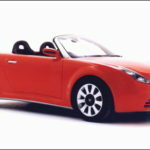 A 2-seater mid-engined sportscar to be sold under new TaMo sub-brand. 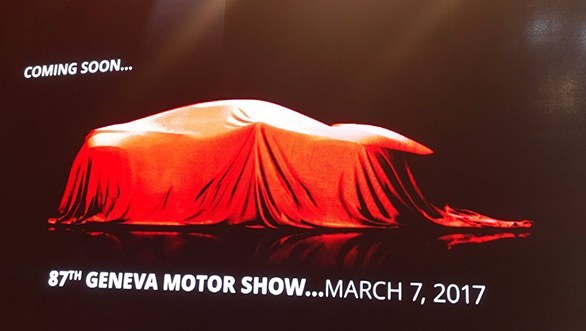 Yet to be named, the sleek-looking production-ready concept is teased via the presentation image above. 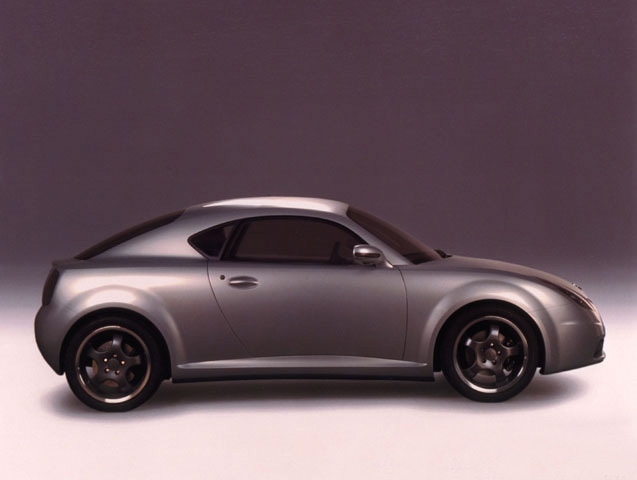 We can see a long bonnet with a pushed back cab and short rear deck, all combining for a classic coupe profile. 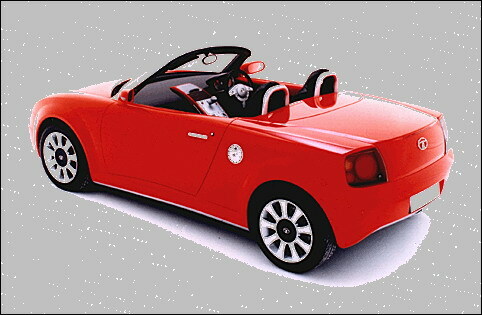 Also visible are the wing mirrors – two on each side – and tiny rear quarter glass. Is the boot lid openable with rear windscreen like a notchback? 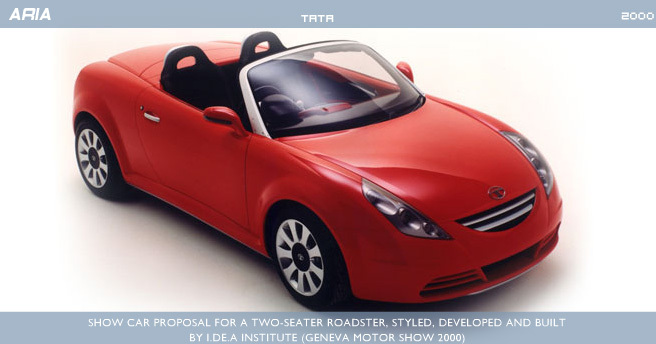 The pictures of 2000 TATA Aria Roadster Concept is used for representation purpose only. Based on an all-new platform, the Futuro has been co-developed by the Tata Motors European Technical Centre (TMETC) and Engine Research Centre (ERC). 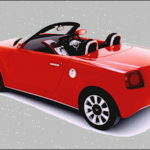 It will not be manufactured at the Tata’s regular production facilities and is limited to around 250 units. Production version is expected to hit the India market by mid-2018 with a sticker price of around Rs 25 lakh. 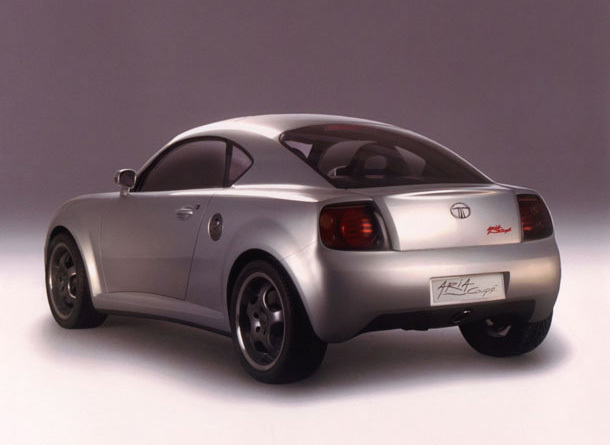 Interestingly, Mahindra did showcase the electric Halo sportscar at the 2014 Auto Expo, but Tata Motors had showcased a sportscar wayback in 2000 with an Aria nameplate, which was later was eventually given to the production-spec Tata Xover MPV. 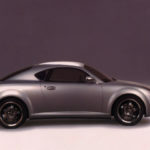 This time around, the Pune-based car maker is very serious about the Futuro, which it hopes to be a key model under the TaMo brand. 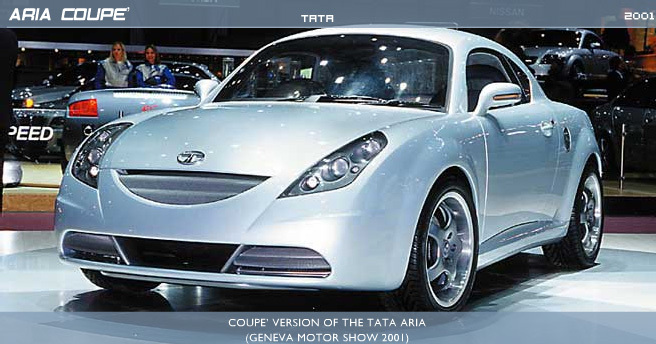 The pictures of 2001 TATA Aria Coupé Concept is used for representation purpose only. 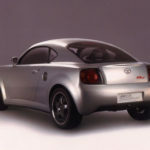 Not much has been revealed about the Futuro yet, however its styling picks is believed to pick inspiration from Opel Speedster (or Vauxhall VX220), and Alfa Romeo 4C for some extent. Another source claims that the TaMo sportscar will be powered by a turbocharged 1.2 Revotron engine boosted to develop 180hp, yet maintain’s healthy power-to-weight ratio weighing less than 800 kgs. 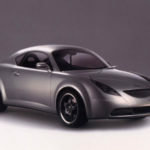 The engineering team at Tata Motors are having a tough time to keep the weight low and will use a mixture of composite plastics and aluminium to achieve this. 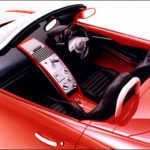 Cost constraints have ruled out the use of carbon-fibre or any other lightweight materials. 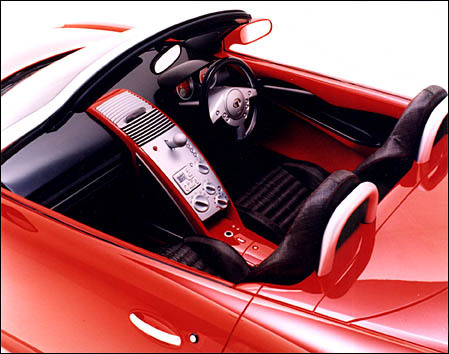 The complete car is designed-and-developed in-house, except the chassis built by legendary Marcello Gandini. 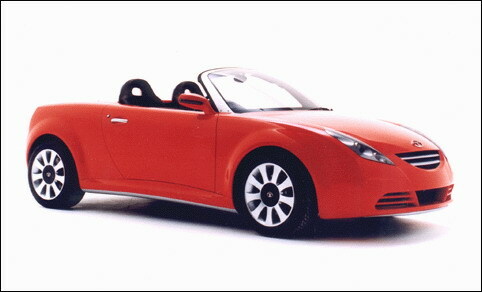 The Aria roadster concept showcased at the 2000 Geneva Motor Show, and a year later a coupé version never received green signal to translate into production cars. 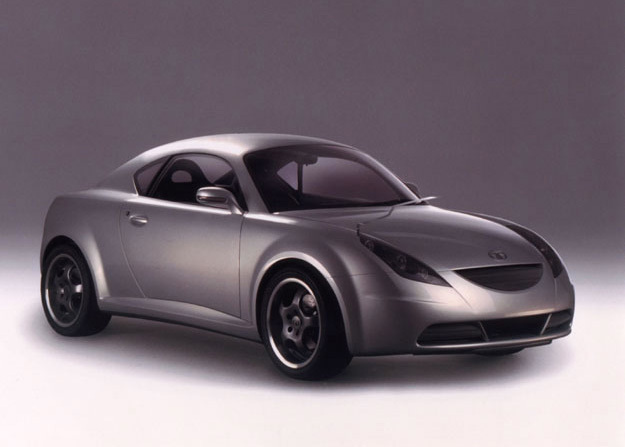 Although now we have found out that the two-seater, mid-engined sportscar is not completely ruled-out from Tata Motors drawing boards!